At the 2018 HORECA show, UNIPAK introduced a new innovative packaging solution, the Tray Lunch Box, targeting the takeaway and food delivery industry. Read more! UNIPAK LAUNCHES THE TRAY LUNCH BOX AT HORECA 2018! 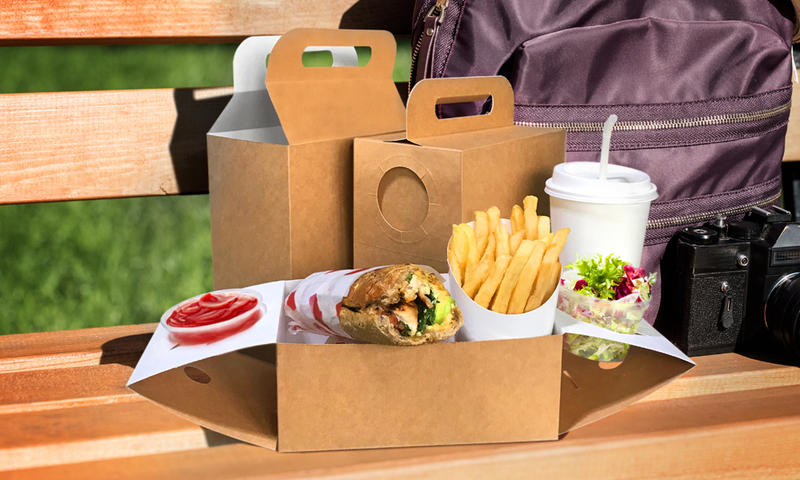 At the 2018 HORECA show, UNIPAK introduced a new innovative packaging solution, the Tray Lunch Box, targeting the takeaway and food delivery industry. UNIPAK representatives showcased samples of the new innovative multifunctional lunch box, which can be turned into a tray to fit fries, sandwiches, burgers, sauces, coleslaw and/or a drink. The new packaging solution optimizes the customer experience and gives restaurants added value over the competition. Due to its integrated handle, the Tray Lunch Box is highly convenient for carrying combo meals and snacks. When removing the carrier from the tray, the flaps on each side of the tray are locked at the bottom, allowing condiments and/or beverages to perfectly fit into the two secured slots. The ventilation holes in the food tray enhance the heat-retention and moisture-absorption properties of the box and ensure product freshness throughout delivery. Customizable based on customers’ needs, with a variety of different sizes available. Printed with high-resolution designs and a variety of finishing techniques. Supplied flat for more stacking space and to reduce cost. 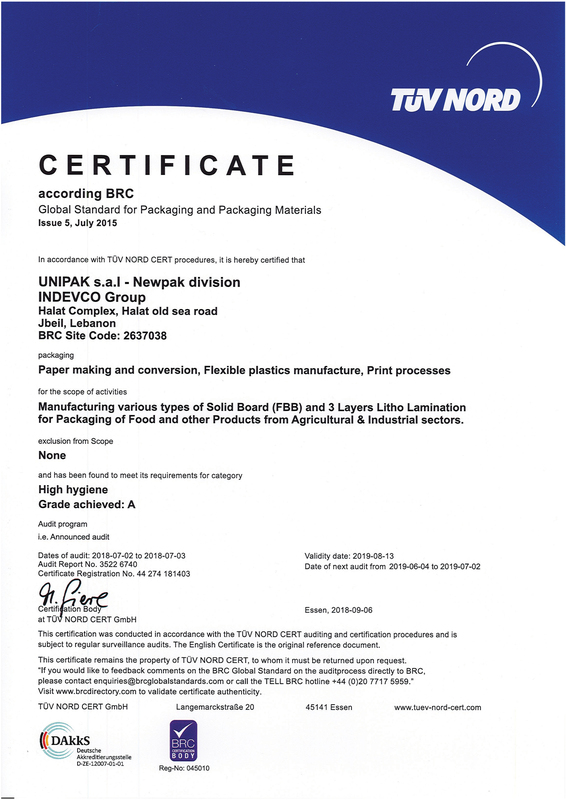 Food-grade approved, so all customers can be confident in the quality of the product. 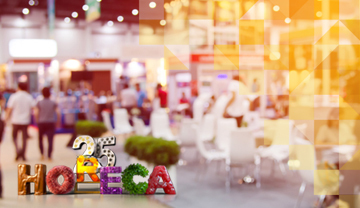 UNIPAK TO EXHIBIT FOOD AND BEVERAGE PACKAGING SOLUTIONS AT HORECA SHOW.